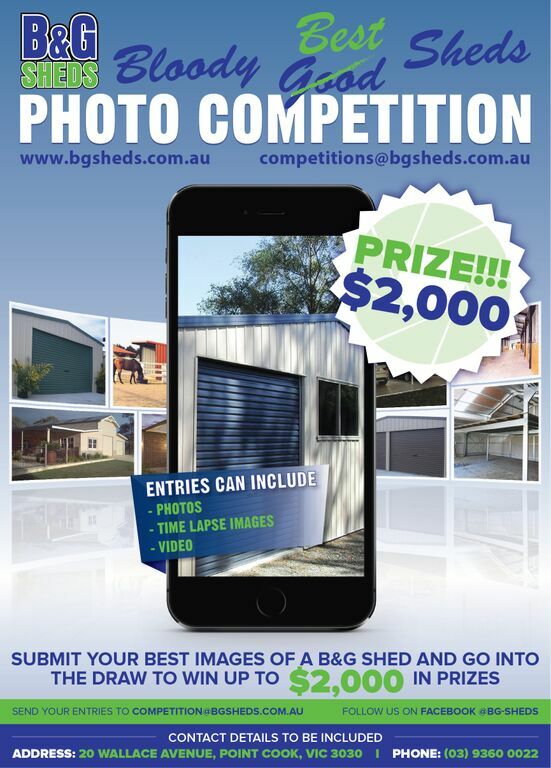 Since B&G Sheds do customise all of our sheds, we are the perfect selection when you need a commercial structure built. We have a great deal of experience manufacturing, delivering and installing this type of building. Our experience and permit application services, combined with our qualified and ticketed builders and concreters makes B&G Sheds the perfect choice when it comes to building a commercial or industrial structure. Our builders and concreters are properly qualified and insured. They use proven safe work methods and SWMS documentation. We invite you to visit our Display Yard and meet with our shed designer and discuss your domestic, commercial or industrial workshop requirements. We can discuss your building classification and planning permit obligations based on the use you propose for the building. 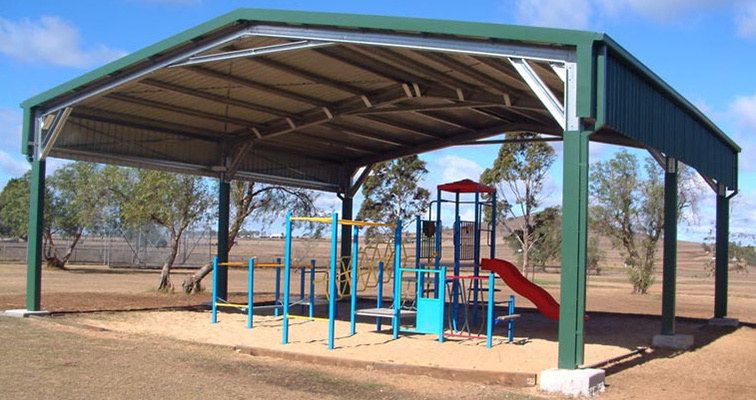 B&G Sheds have put many sun shelters at schools and on domestic, rural and commercial sites. These Sun shelters are the perfect solution when it comes to protecting children, loved ones and even animals from the blazing Australian heat. Using a range of sliding doors with outriggers, we are able to customize many sheds in our range to suit be suitable as aircraft hangers. Call us to discuss your next project.